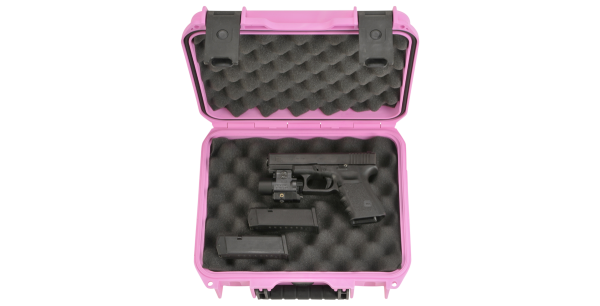 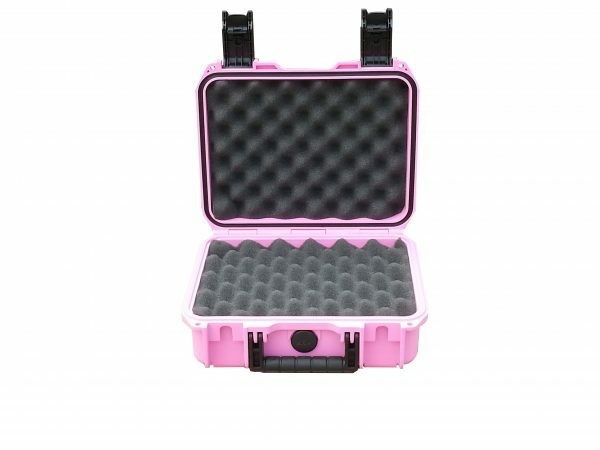 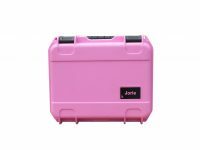 Patriot Cases is offering a special PINK Pistol Case. 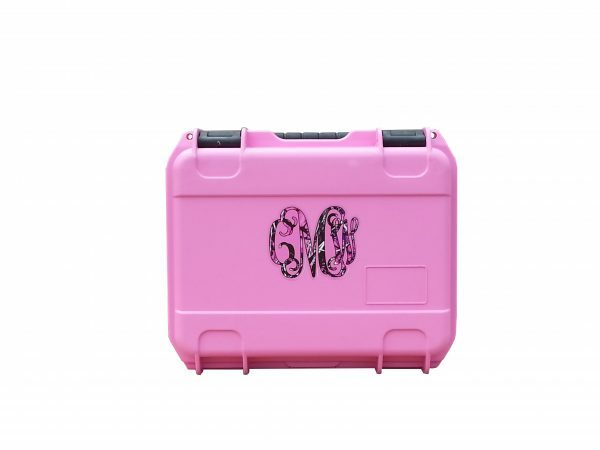 We are offering personalized name labels or initials at no extra charge for this special sale. 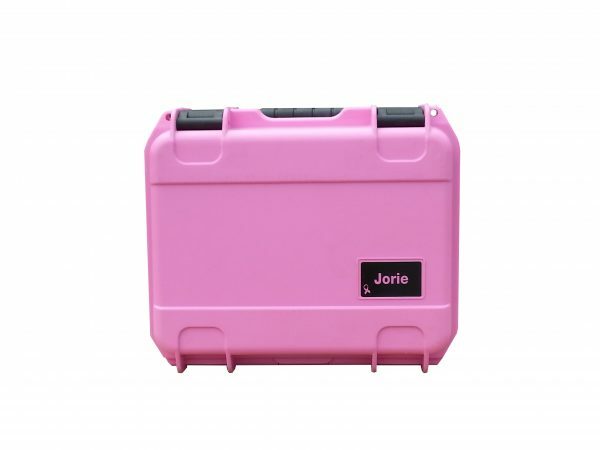 Please indicate the name you want to appear on the name label in the COMMENTS section of the order form. 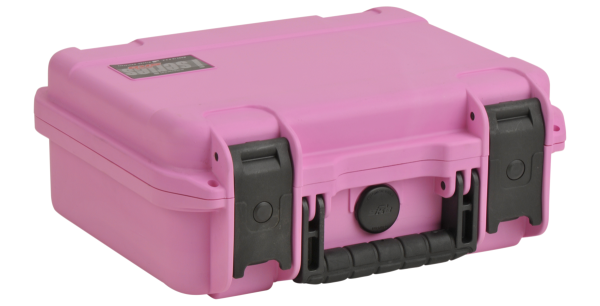 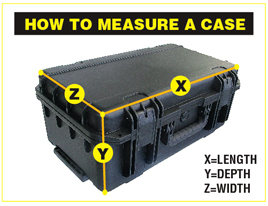 Airtight/watertight, crush proof case with automatic pressure equalization valve (equalizes pressure in case due to altitude and temperature changes).